The term »classical German philosophy« is rapidly replacing the old expression »German idealism.« There is a good reason for this, since the second expression is misleading. In fact, Fichte, Schelling and Hegel, along with Kant, pursued the joint objective of breaking down idealism and realism as one-sided positions. Based on this common purpose, a conflict arose among them which resulted in differing solutions. 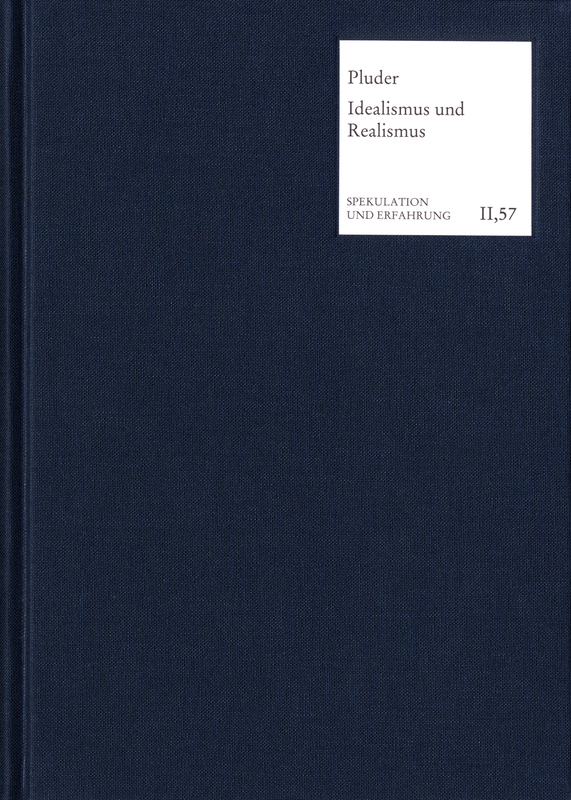 Based on their historical development, this work presents the first systematic description of the various approaches to explaining idealism and realism, which up to now have only been a vague part of research. There is an appendix on analytical philosophy which shows the relevance of this issue for present-day philosophy as well.